LiFePO4 batteries pack a punch. 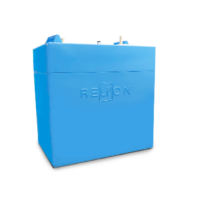 Knocking out traditional lead acid batteries, lithium iron phosphate is the more efficient technology. 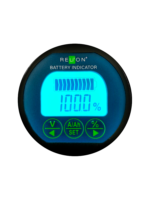 RELiON provides a complete line of 12, 24 and 48 volt batteries for use in RV’s, Boats, EV's and off-grid applications and much more. Our wide variety of standard and high performance batteries ensure we have what you need, when you need it. Join us on Tuesday, April 2 at 2 PM to learn everything you need to know about the benefits of lithium batteries and what makes them better than lead-acid alternatives. Need a Custom Battery Solution? Our team of engineers can work directly with you to understand your technical requirements then determine the perfect, custom-built lithium solution to meet your needs.